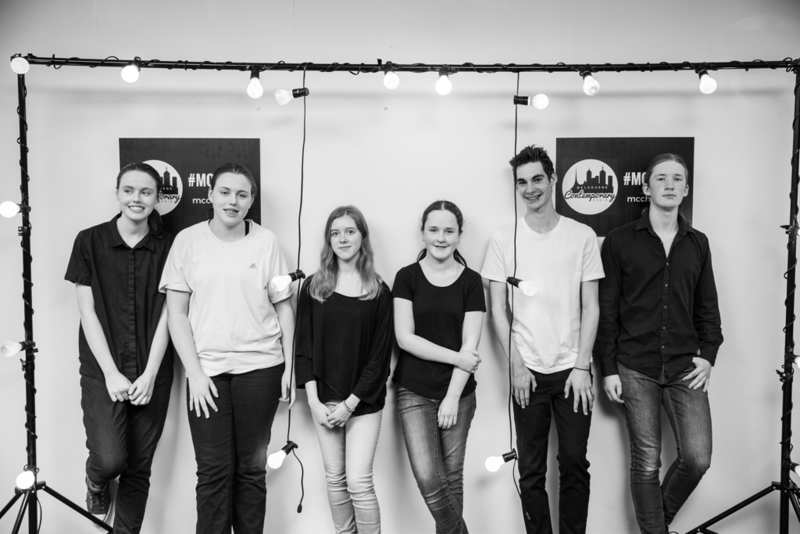 MCYOUTH is an exciting opportunity for talented teens, located right here in Melbourne! This cutting edge group headed up by Alinta Burnell, our dynamic and insanely talented MCYOUTH lead. This group is just the creative outlet your teen has been looking for! Existing choir member (name) Web search Facebook Referred from another site Choir performance etc. 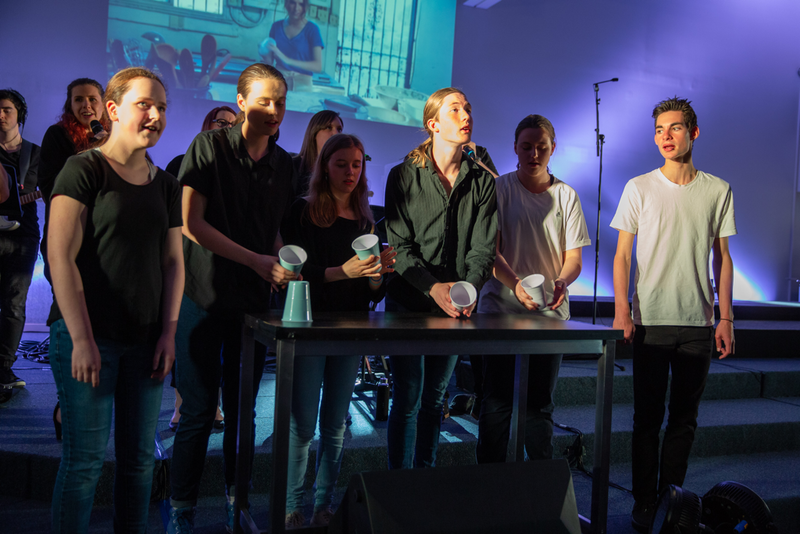 Want to be part of a "New Breed of Youth Choir" for teenagers? Apply today. MCYOUTH is specifically designed for young people who want to perform the kind of music that they want to sing! Have a say in the style and range of music the group does and shape the kind of group you want to belong to. Meet great new friends and belong to something that's bigger than yourself. With plenty of performance opportunities with a live band this group will be a great place to let your hair down and chill with great people and develop your musical skills in a relaxed and non-threatening environment. ​All our staff have current working with children's check and a waiting room is set up with tea and coffee facilities. Your child's safety is our first priority and we want to see them thrive under professional musical instruction. 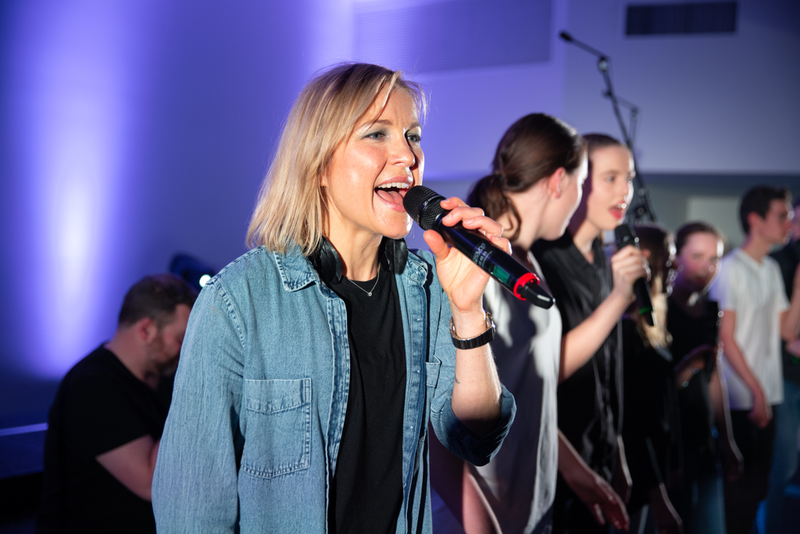 MCCHOIR's Director is a qualified secondary teacher and is working with the very talented Alinta Burnell who heads up the group. It's a 50 min session packed with engaging activities, vocal exercises and exciting new music from artists and bands like AVICII, Ed Sheeran, Cold play and more, Panic at the Disco, Fallout Boy and more. Your youth will learn how to project, vocalise safely and healthily. They will receive step by step instructions in how to improve their performance and also be taught how to perform to a live audience. There's also exciting studio recording and music video opportunities that your youth can be a part of. 6:30 - 7:20PM on Thursdays during school term. Places are limited and there is no formal audition requirement. Be a part of this emerging group of talented young people by registering for a free first session. Alinta Burnell is a graduate of Western Australia Academy of Performing Arts. She has been on stage since the age of five, covering varied facets of performance, including musical theatre, acting, corporate entertainment and cabaret. Alinta also has experience as a session singer and solo recording artist and has toured extensively throughout Australia and Asia.